Actually it’s our house!! Would be good to have Mexican Nights somewhere else though!! 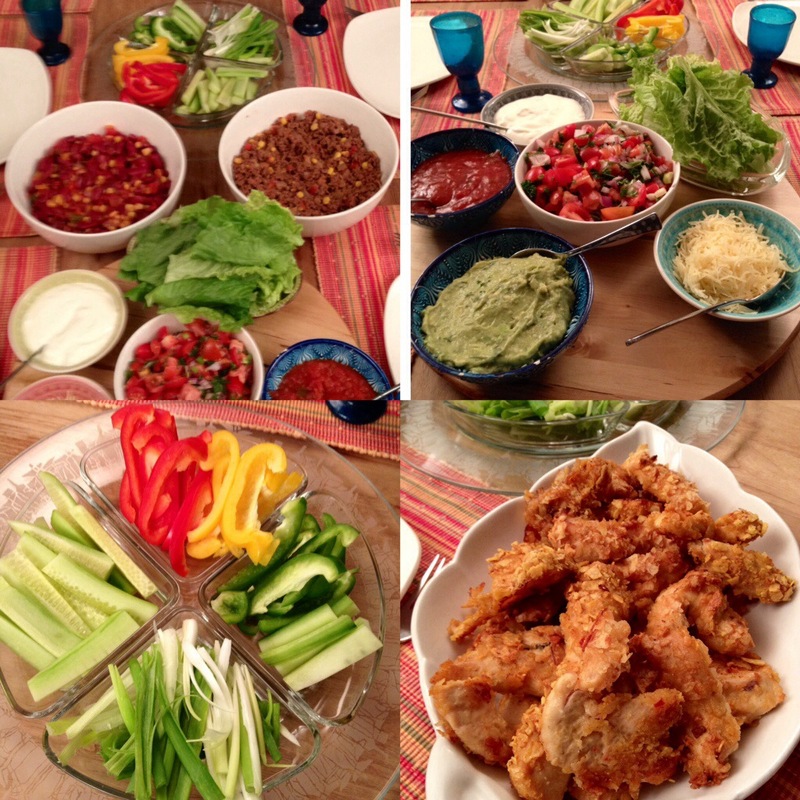 Ours were easy, relax, taco and wrap making dinners. Made 3 different fillings, meat, beans and chicken. Made lots of guacamole, tomatoe salad, greens and used sour cream. Kids loved making their own wrap but pretty difficult to eat of course! Have you ever cooked a face cream?? Well, I did!! 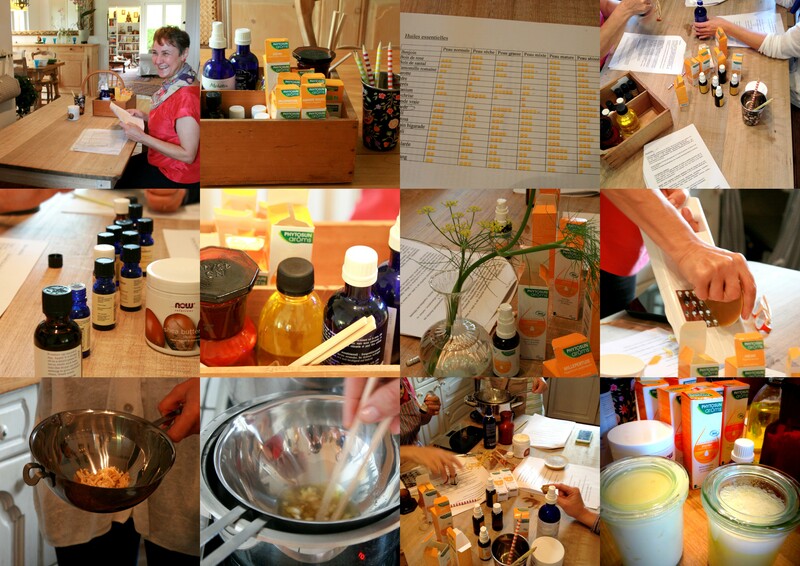 We had one of the best days in our lives, making our own homemade face creams, fully natural-organic, very little number of ingredients (compared to commercial ones), lovely friends, chats and big laughs! We forgot how the time passed and enjoyed the wisdom of that great woman, Allison as usual! Everytime we meet, it is like reading another wonderful book! Plus, my orange-jojoba day cream works so nice and so yummy, I can even eat it! The process itself is a bit like making a mayoneese, so with that yummy orange smell and creamy feel, of course you want to eat it!! We were soo lucky beacuse it was the first time for making it like a workshop for friends. And as she is a perfect teacher, she was so well organised even for the first time! Thanks sooo much Allison! For all!